While pretty much every iPhone since the iPhone 5S supports Apple Pay, the same isn’t true with Android. So what can you do if your phone doesn’t support Google Pay, and how do you add the mobile payments to your life? Paying for goods and services with technology can be one of those fantastically automagical sides of life that is really hard to stop doing once you’ve started. When you’re granted the ability to pay for things using only your phone, not only can you not lean as hard on taking the cards out of your wallet, but you might be able to go for a walk or run without it, as well. In fact, it may even give you a view on your finances in a different way, as each purchase can be delivered as a notification to your phone after the fact. But getting there requires two things: a device that supports mobile payments, and then a bank that supports mobile payments. Finding out whether your bank supports payments on a phone is easy, and usually requires either going to its website or calling them up. You want to find out whether they support Apple Pay on iPhones and the Apple Watch, Google Pay on Android devices, Samsung Pay on Samsung devices, or another platform. From there, it’s time to work out if you have a device in your life that you can use with mobile payments. Our phones are likely the main device we’d use to pay using mobile payments technology, so checking whether your phone supports mobile payments is important. If you have an iPhone that has a 6, 7, 8, or X in its name, congratulations, you have an iPhone that supports Apple Pay. In fact, if your iPhone is a little smaller in size and you have an iPhone 5S or an iPhone SE, you also support Apple Pay. Things get a little more murky over in the Android world. If you have a flagship Android made in the past few years, say a recent Samsung Galaxy S-anything — S6, S7, S8, S9 — or a recent Samsung Galaxy Note anything — Note 5, Note 8, Note 9 — you have support for mobile payments. The same should be true if you have a Google Pixel, Pixel XL, Pixel 2, Pixel 2 XL, Pixel 3, Pixel 3 XL, and quite a lot of other phones. 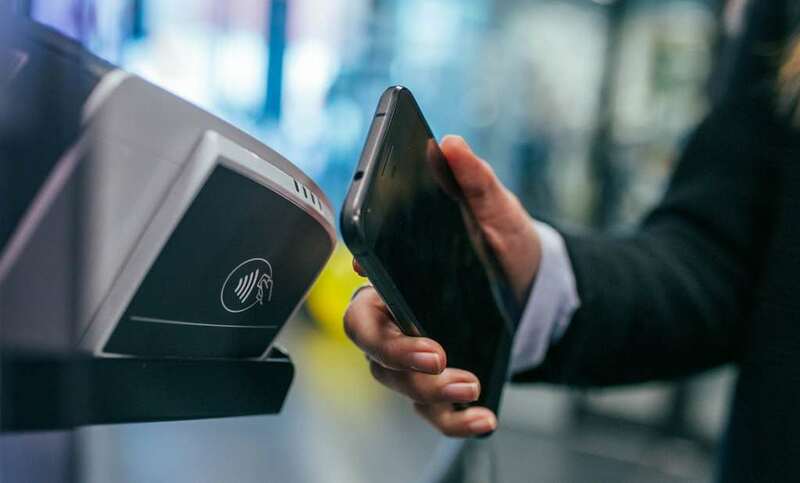 In fact, because there are so many phones out there, the general advice is that if your phone cost over $500 when it was purchased in the past few years, you should have the technology required to make most mobile payment work, Near-Field Communication, also known as “NFC”. As they are flagship phones, both the Huawei Mate 20 Pro (left) and Huawei P20 Pro (right) support Near-Field Communication and therefore run Google Pay. But not every Android phone does support NFC, and many are actively released without it. Almost every phone made by Oppo in the past few years has lacked NFC technology, which means if you own one, you can’t use your phone to pay for things. Short of the R15 Pro and R17 Pro (and maybe a handful of others), Oppo owners are mostly out of luck. The same is true with pretty much every budget phone, and quite a few mid-range models, as well. 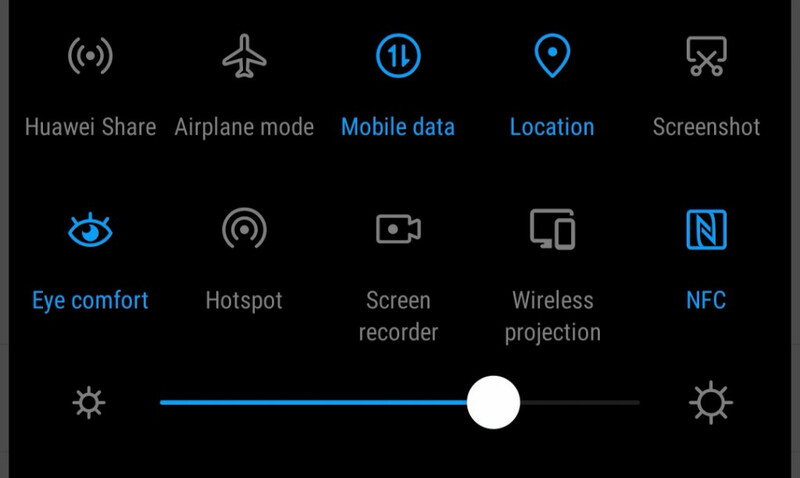 Ultimately, if you’re curious whether your phone will support a Near-Field Communication, try swiping down on your Android phone from the top to pull up the power options control, and seeing whether there’s one for “NFC”. If you don’t have one, you may not have Near-Field Communication (or the button switched on). To check for sure, head to settings and look for NFC in the wireless device settings, or just search for it. What do I do if my phone doesn’t have NFC and I want to pay on mobile? If you still want to pay with a mobile and your bank supports one of the technologies, consider getting a wearable with payment support. It might sound a little crazy, but wearables that support payment technologies have been built to be used as a form of mobile payment even when the phone may not have the support. 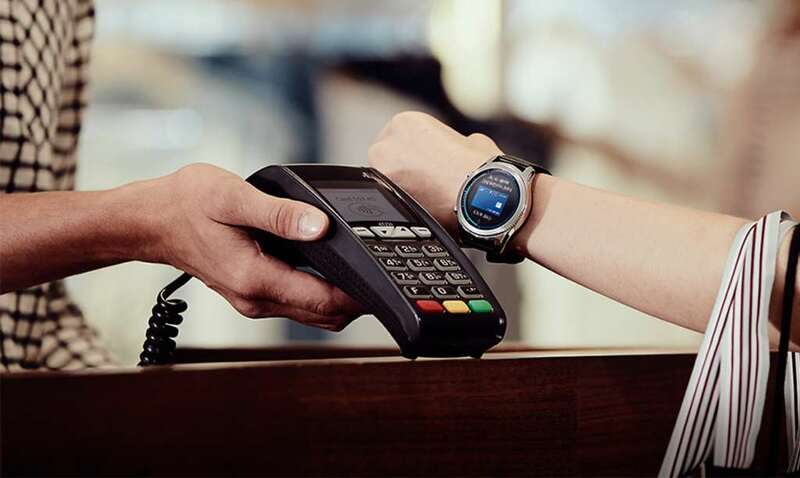 That includes Samsung Pay on the Samsung Galaxy Watch and Google Pay on wearOS devices like the Fossil Gen 4, Skagen Falster, and Misfit Vapour 2 smartwatches, among others. Alternatively, both Fitbit and Garmin devices offer mobile payment technologies on some of their wearables, with Fitbit providing support for its mobile payment platform through the Ionic, Versa, and Charge 3 devices, while Garmin Pay works on the D2 Delta, the Fenix 5 Plus, and the Vivoactive 3 smartwatches. Regardless of which you end up picking, make sure it’s compatible with the company you bank with. If your bank supports Apple Pay only, that means Apple iPhone and Apple Watch are your options. If it supports Garmin and Fitbit, you have more choices. If your bank does Google Pay and only Google Pay, a Google-based wearable is your option. Don’t expect a Garmin payment platform to work with Google Pay, because it doesn’t actually work that way. Make sure the platforms line up, otherwise you won’t be paying using any mobile device, wearable or otherwise.